Cantilever Racking is designed to maximize your storage space while giving you easy access to your products. With Cantilever racking you can work by the safest storage practices. 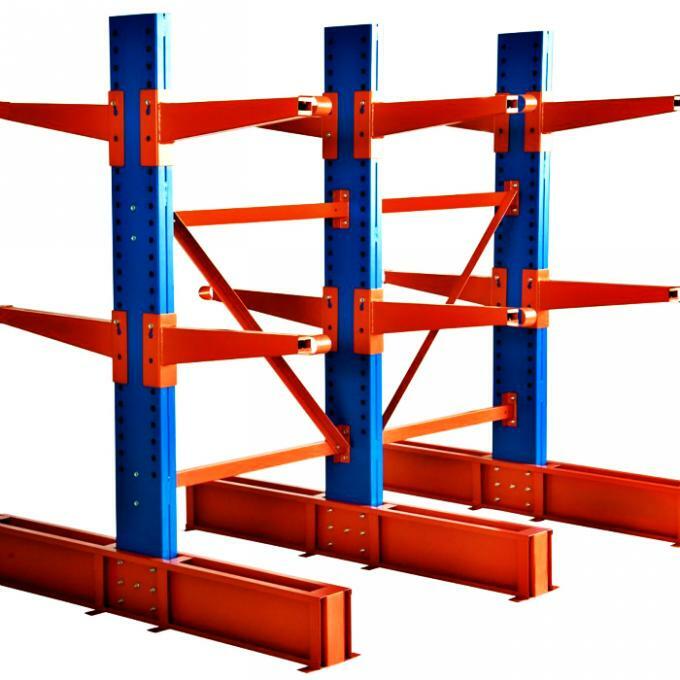 The Cantilever racking system is ideal for storing your long, irregular and mixed loads. We offer a complete range of cantilever racking systems for the storage of long goods. 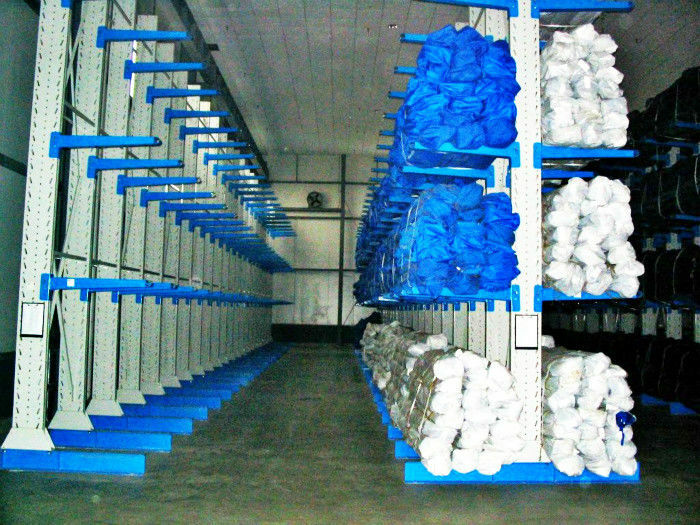 For loads varying from 50 to 1000 kg per cantilever arm and for most types of long goods an optimized storage solution can be provided. 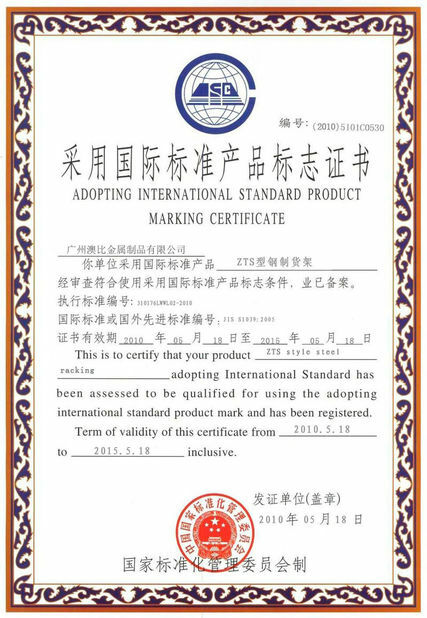 Typical long goods are metal and plastic tubes, wooden boards, hot rolled steel profiles. The construction of our cantilever racking is made of hot rolled steel profiles (HEA or IPE) in various sizes. 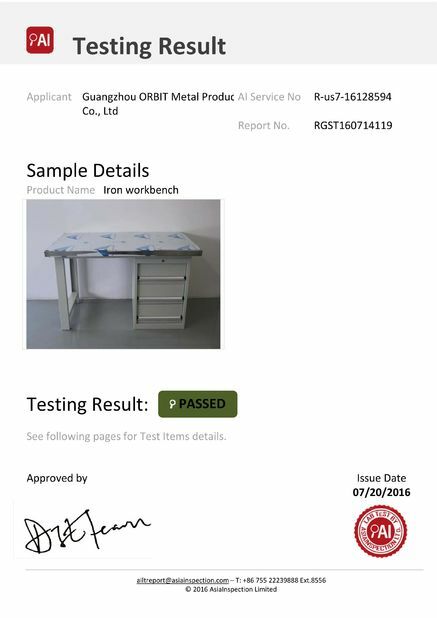 The standard finish is a high quality epoxy polyester powder coating for inside applications or a hot galvanized coating for outside applications. ORBIT line of cantilever storage racks are an ideal storage solution in many situations. These flexible and compact industrial storage rack designs help you lower handling time and costs. Cantilever racking is ideal for the safe and organized storage of long and heavy loads. They are also ideal systems for storing steel bars, pipes, tubes, furniture and packs of timber. Some of them are also suitable for storing boards, metal sheets or large and valuable items such as crates or boxes and even white goods. The products are stored horizontally on the arms and handled either manually or by using forklift truck or cranes. The best solutions provide a clear layout with easy access, as they do away with the need for vertical uprights at the front of the racking and use the minimum of space, all at low cost. What types of cantilever racking you need -- double sided or single sided?